Do you hate your family? 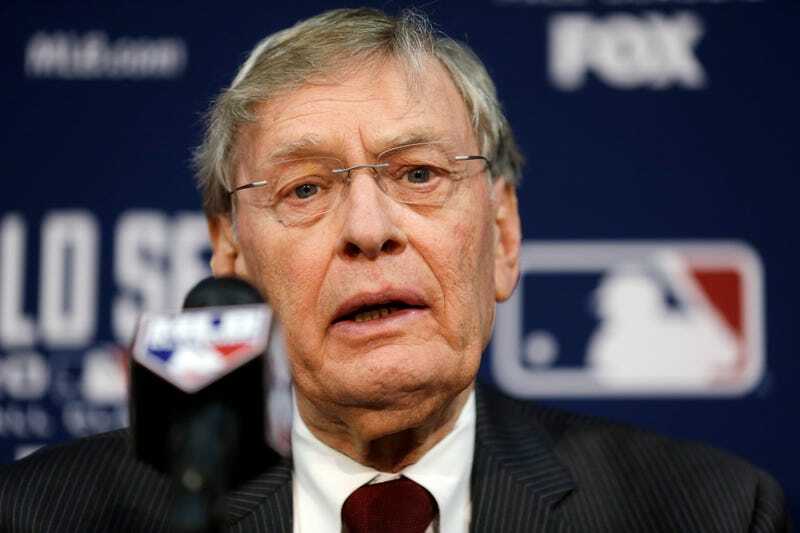 Bring them to a baseball game, but instead of watching baseball, force them to learn about the life and times of Bud Selig. The "Selig Experience," to open at Miller Park during the 2015 season, will be a 1,400-square-foot year-round attraction anchored by a 3D video presentation depicting Selig's start in the game and tenure as Brewers owner. From the drawing, it appears to have little to do with Bud Selig, which is probably the only way to make the "Selig Experience" palatable. The Brewers say the exhibit will be open during home games, ballpark tours, and "available for some private events," just in case you'd like to host your child's birthday party inside a replica of Bud Selig's office.